MONTVALE, N.J., Jan. 9, 2019 /PRNewswire/ — Sharp Imaging and Information Company of America (SIICA), a division of Sharp Electronics Corporation (SEC), today announces that it is has earned the Keypoint Intelligence – Buyers Lab 2019 Copier MFP Line of the Year. 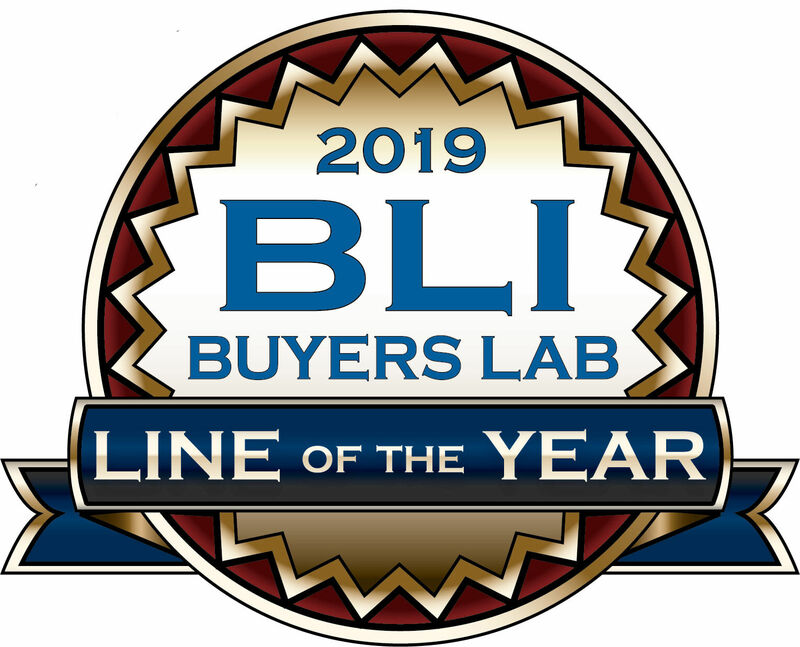 Presented annually by the world’s leading authority on document imaging devices and software solutions, Buyers Lab’s highly sought-after Line of the Year recognition is awarded to the multifunction printer (MFP) manufacturer whose product line is deemed best overall based on its rigorous two-month laboratory evaluations. Among the many factors considered are reliability, image quality, productivity, ease of use, a host of connectivity attributes and overall value. About Sharp Imaging and Information Company of America: Sharp Imaging and information Company of America, a division of Sharp Electronics Corporation, markets Sharp’s business products, including the advanced MX Series multifunction printer (MFP), that help companies manage workflow efficiently and increase productivity. Sharp MFPs feature the Sharp OSA® development platform, which seamlessly integrates network applications to create a personalized MFP that can meet virtually any business need, and Scan2technology, which scans two-sided documents in a single pass to enhance scanning reliability and preserve document integrity.